Bev had to come back earlier than me, so I took her to the Portland airport. 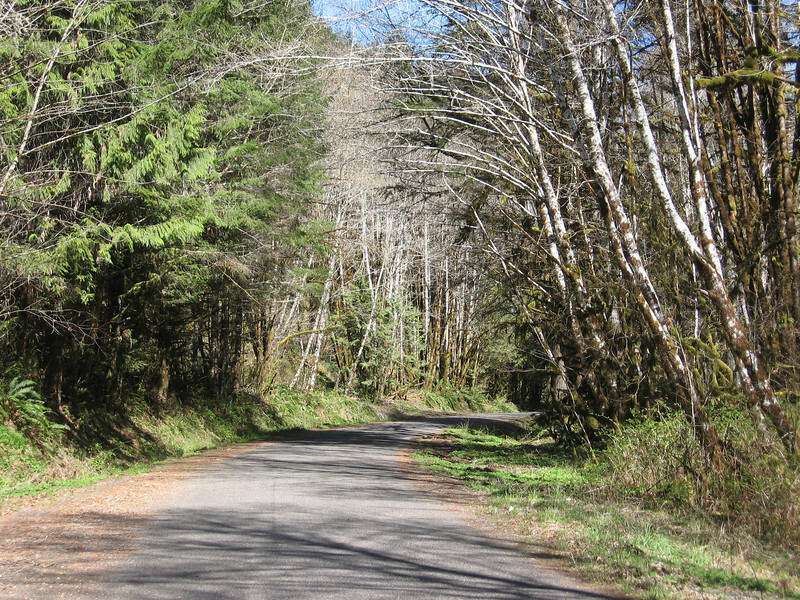 On the way back to the coast, I took some small roads from Eugene to Reedsport. I want to go bicycling there some day; the scenery is great, and there's almost no one out there.